After a somewhat long hiatus, Film Junkie is back! I personally have been very busy with school (who knew junior year of college could be so time consuming? ), and it has killed me a little on the inside that I haven’t updated this site in such a long time. I love talking about movies, and with Film Junkie’s ONE YEAR birthday coming up soon (April 29! 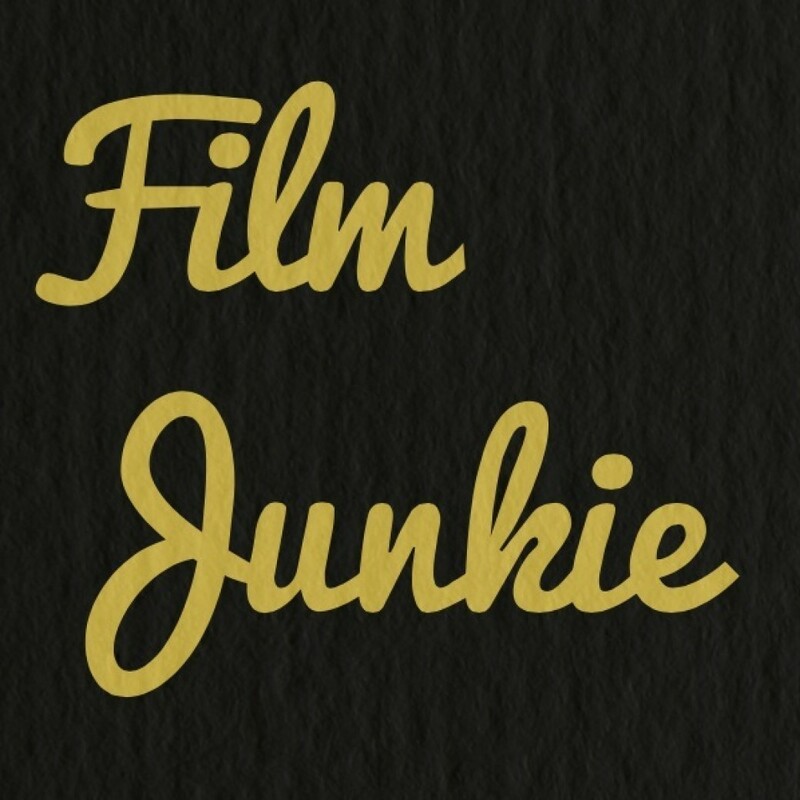 ), I decided it’s time to add more room in my schedule and continue updating Film Junkie. I also decided it was time to change Film Junkie’s appearance a bit. I gotta say, I’m really liking the new layout/theme! Expect more reviews, more trivia, more pictures, more randomness, and more of what we movie buffs love and adore! Yes! Film Junkie is back! Hello everyone! Sorry for the lack of reviews lately. I’ve been very busy the past few weeks. I’m the maid of honor in a wedding (which is actually today!) and so I’ve been busy with that and I’ve been planning my trip to New York City, which I leave to go to tomorrow morning! I’m really excited to go to the place where so many movies have been filmed and so many songs are written about. 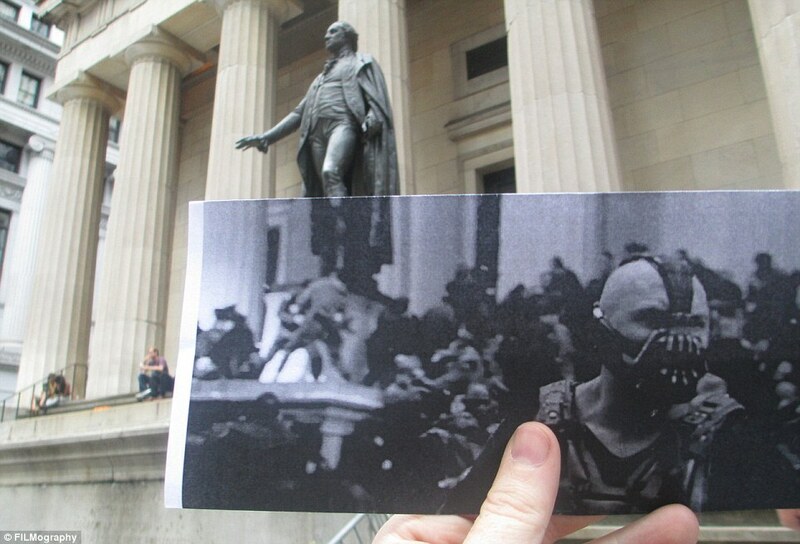 I’ve been aware of this really cool thing that people do where they print out a picture from a movie and hold the picture up to the real place that they are at in that moment. On my personal Instagram account I will be posting these kinds of pictures while on my trip and I will be posting the pictures on here as well. I did go see The Conjuring last week, so when I get back from my trip expect a review!